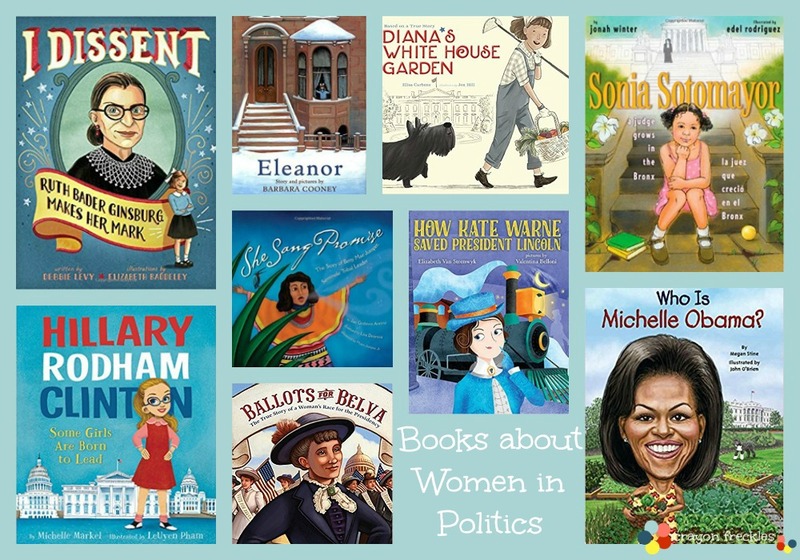 There are so many stories of influential women in history that are little known. 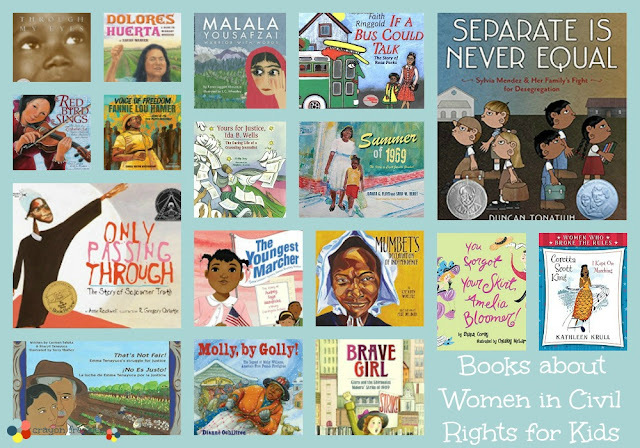 That's why I wanted to put together this list of amazing women in history for young readers to explore. 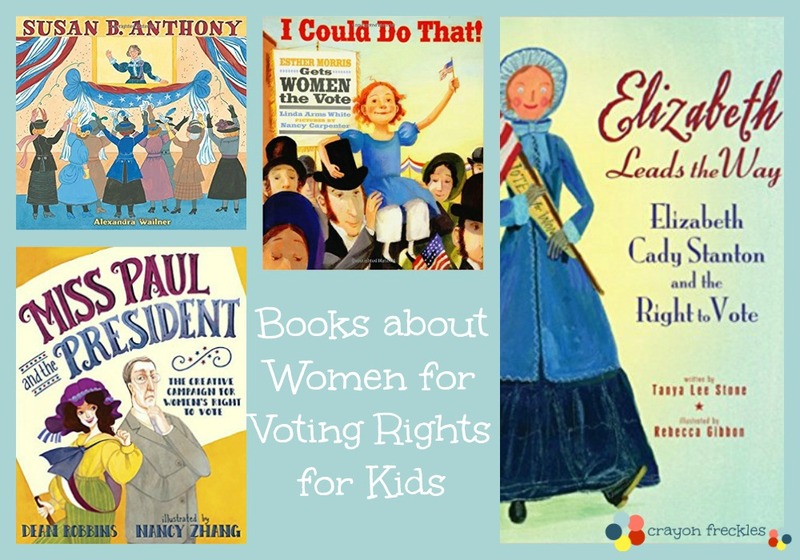 In today's climate, it's important that we give young girls strong women to look up to. 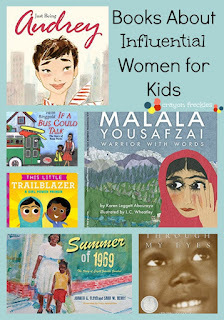 AND that we give young boys examples of strong women to respect. 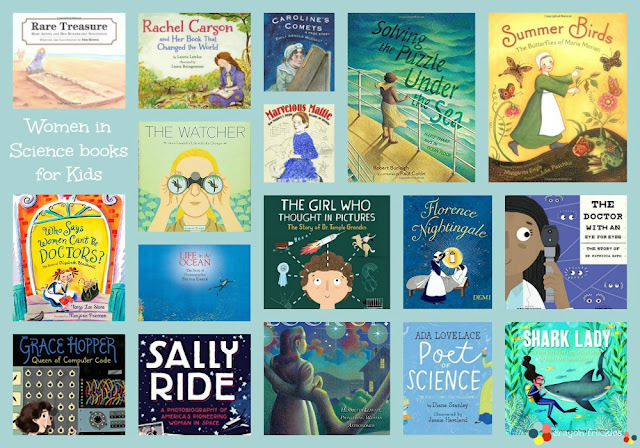 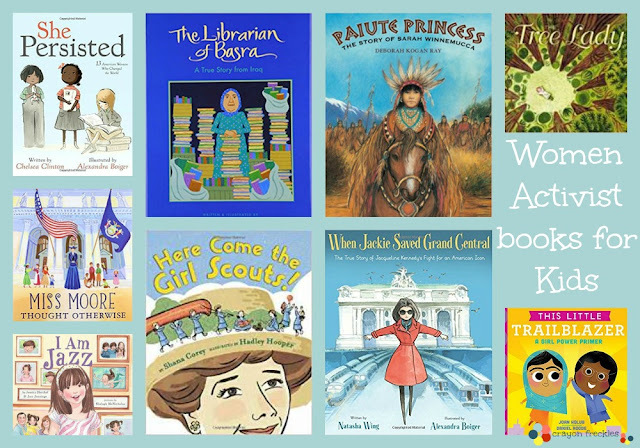 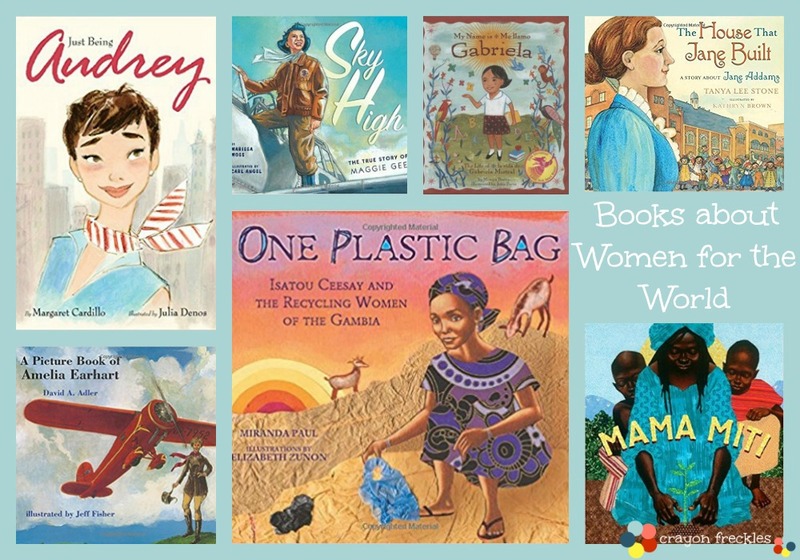 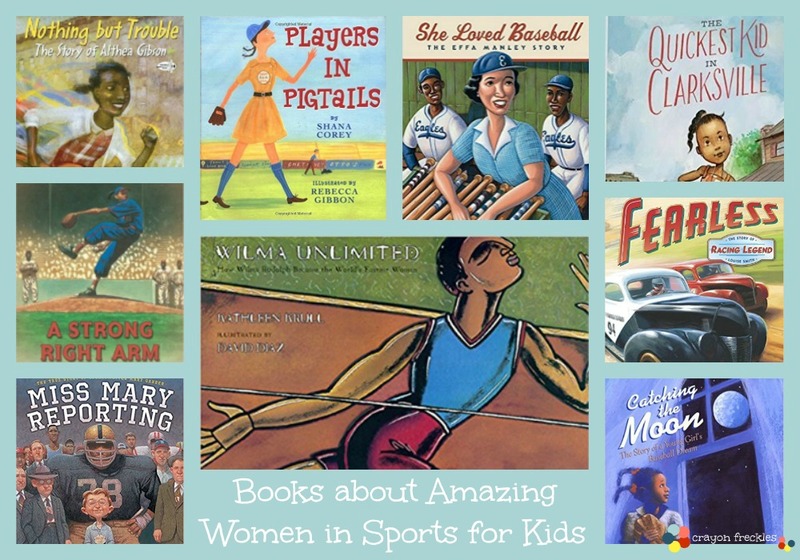 These books provide young readers with a broadened horizon full of women that have done amazing things! 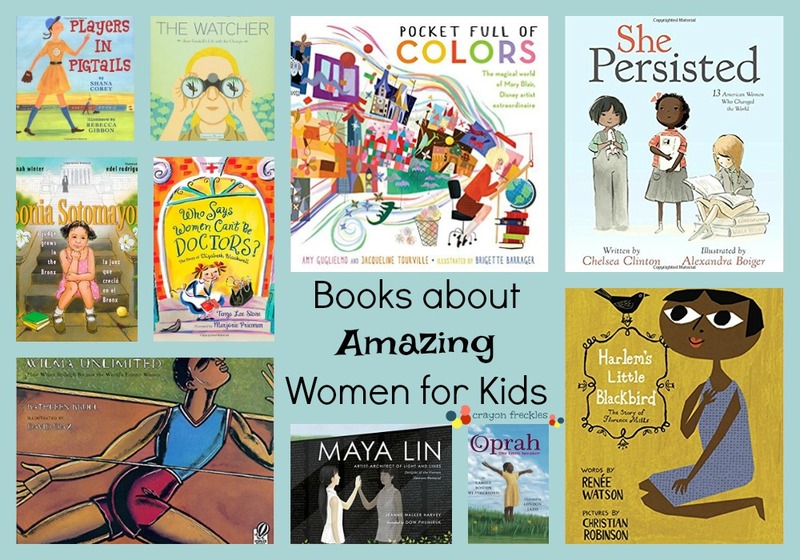 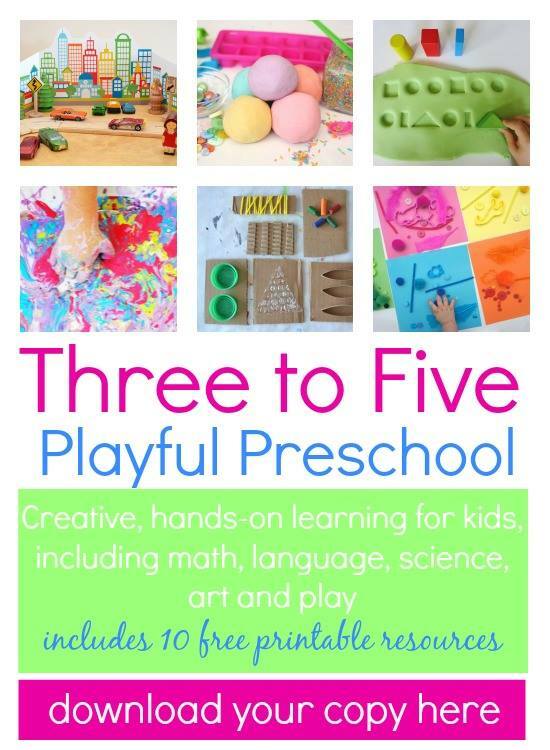 There are so many more good books like this out there. 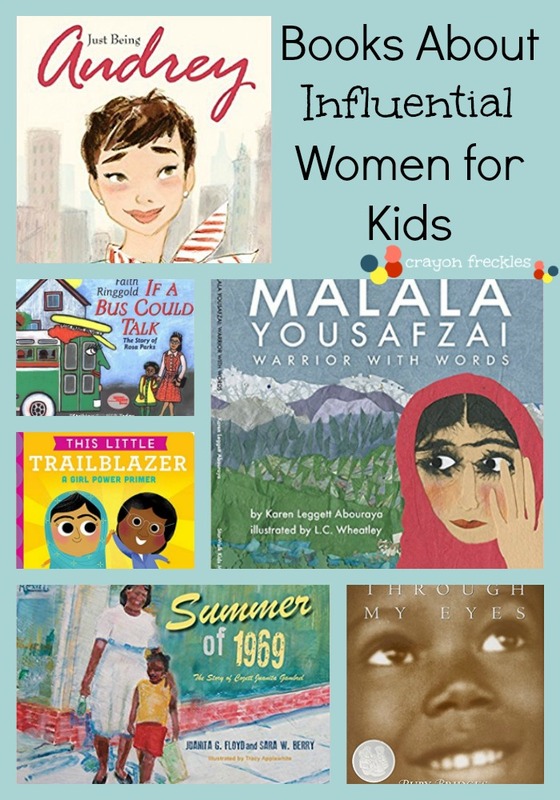 To be honest, I had started only wanting to gather 50 books for this list. But I kept finding more and more books that I felt needed to be shared. 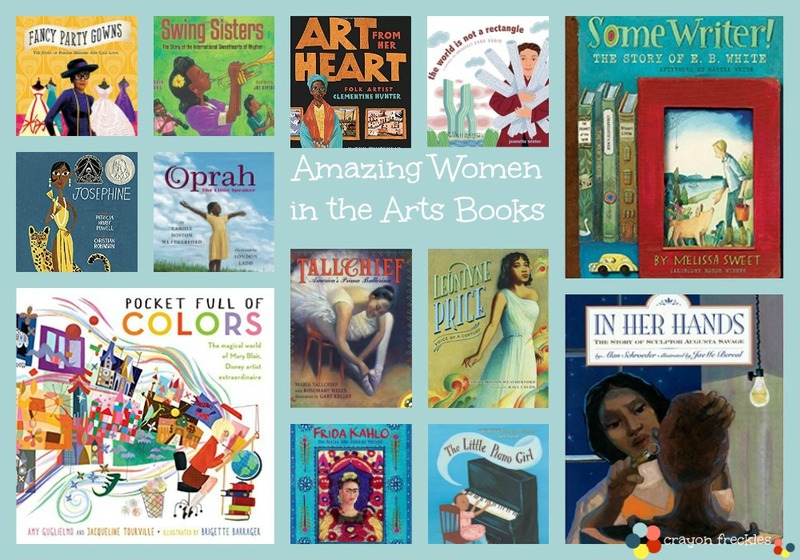 So... here we are... 100 incredible books about amazing and influential women. 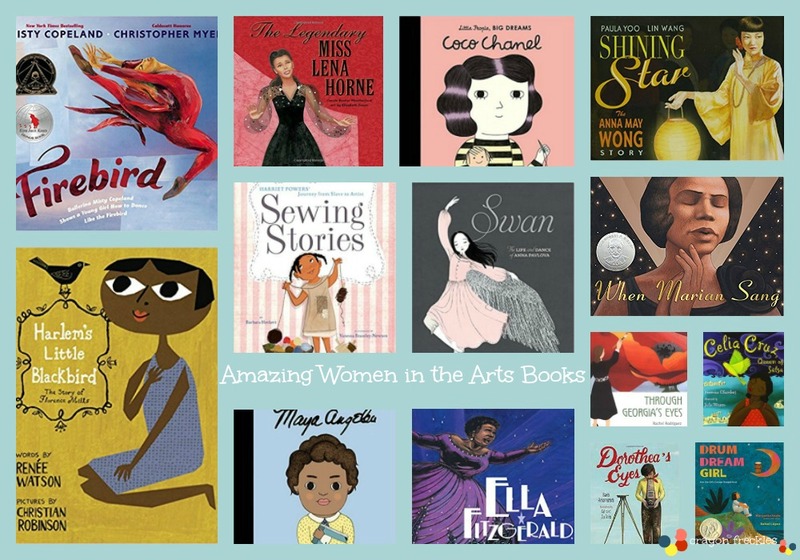 Are there any other amazing women you'd like to read about? 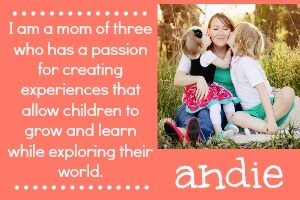 Let me know who they are!